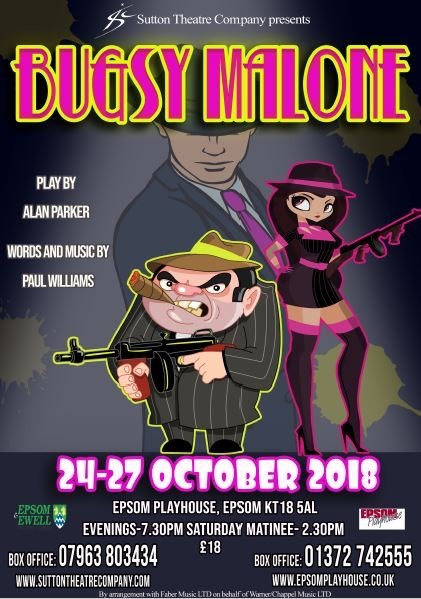 Following their hugely successful production of CATS, Sutton Theatre Company (STC) are bringing gang warfare to Epsom Playhouse this October. �Don’t be alarmed, it’s New York in 1920 and the two gangs squaring up belong to Fat Sam and Dandy Dan under the watchful eye of the hero Bugsy Malone. Based on the 1976 hit film starring Jodi Foster and Scott Baio, STC are taking this dazzling musical comedy and handing it back to the adults, with life sized hoodlums, sleek female gangsters and sassy dancing girls. 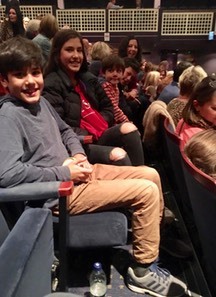 Bugsy Malone is a show for the whole family, with slapstick comedy, swinging musical numbers and of course an array of splurge guns! 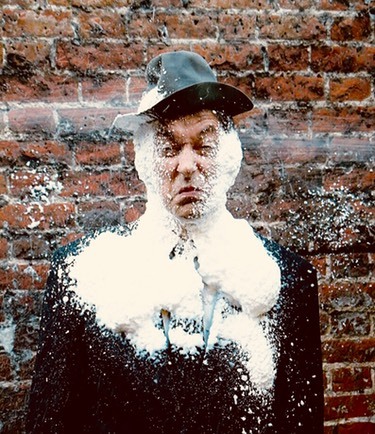 As custard pies fly and Dandy Dan’s splurge guns wreak havoc will Bugsy be able to stay faithful to his girlfriend Blousey and resist showgirl Tallulah’s charms while helping Fat Sam defend his business? Come along to Fat Sam’s Grand Slam Speakeasy to find out!